When you can’t decide on one gift idea – surprise someone with an entire collection from their favorite beauty brand! These #BeautyVaults are filled with multiple shiny, sparkly, and beautiful treats and pack a great value! Gift sets are sorted in order of price (high to low). Act fast before these limited-edition favorites are gone forever!! Rewrite the (lipstick) rules with this complete collection of Le Marc Liquid Lip Crayons.This covetable set also includes a Marc Jacobs cosmetic bag in the shape of Marc’s star mouth emblem, (modeled after iconography of the ’70’s and ’80’s). The innovative lip crayons melt into lips with a lightweight liquid sensation, providing powerful one-swipe color with bold impact. Every shade features unique “ghost pearl” that gives the matte look a dimensional sheen for a never-before-seen finish. Experience total control for effortless application with the crayon. It’s easier than ever to shape and fill your lips. Have it both ways: Now you never need to choose between a traditional lipstick or a liquid again with this new lip innovation. Marc Jacobs Beauty offers Free Shipping on purchases of $50 or more. Marc Jacobs Beauty offers Free Returns within 60 days of purchase.Click to browse STORE offers at Marc Jacobs Beauty or to browse recent BRAND offers from Marc Jacobs Beauty. An mesmerizing liquid eyeshadow vault featuring 12 full-size shades Glitter & Glow and Shimmer & Glow. 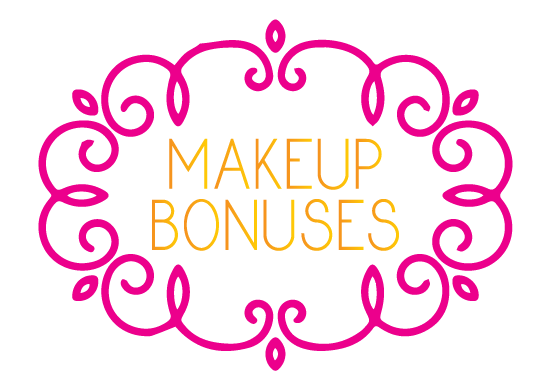 These shadows are a MakeupBonuses.com favorite!! Unlock the secret to dazzling eyes with this exclusive vault. It features 12 full-size, show-stopping shades of glow, including two limited-edition shades found only in this collection. Glitter & Glow Liquid Eye Shadows deliver a dazzling, ultra-sparkle finish. Shimmer & Glow Liquid Eye Shadows give you high shimmer, minus the glitter. Both formulas feature high-impact, shimmering and sparkling color with a lightweight, luxuriously-smooth lay-down and comfortable, long wear with minimal fallout. Plus they are free of sulfates SLS and SLES, parabens, and phthalates. Sephora offers Free Shipping on purchases of $50 or more. Sephora offers Free Shipping for Flash members ($10 annual fee) & VIB Rouge (spend $1000 during calendar year) members. Sephora offers Free Returns on all purchases.Click to browse STORE offers at Sephora or to browse recent BRAND offers from Stila. 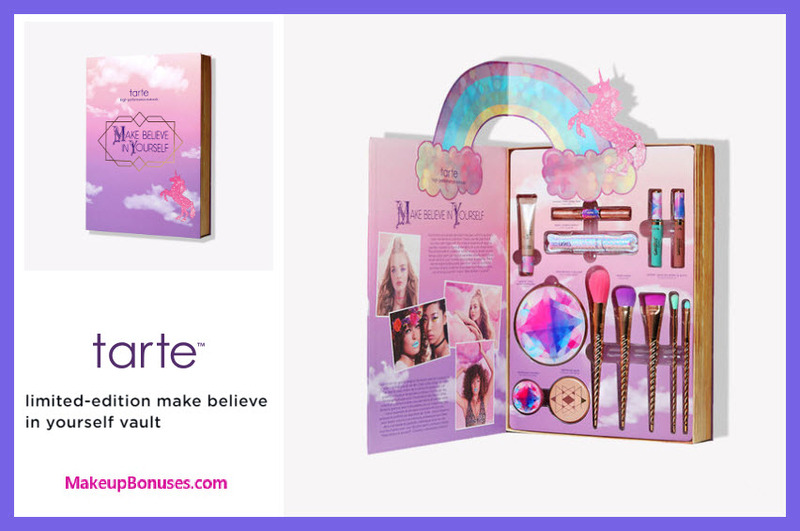 A full-size, fairytale-inspired collection to bring all your makeup dreams to life. This nine-piece collector’s vault has everything you need #makebelieveinyourself. With the kaleidoscopic Eye & Cheek Palette, liquid and powder highlighters, and light-reflecting Face & Body Glitter, you can seriously glow beyond your wildest dreams. Free of parabens and phthalates. Tarteist PRO Glow Liquid Highlighter is oil-free. Spellbound Sprinkle Face & Body Glitter is vegan, oil-free, and fragrance-free. Lights, Camera Lashes 4-In-1 Mascara is vegan and fragrance-free. Magic Wands Brush Set is vegan and cruelty-free. 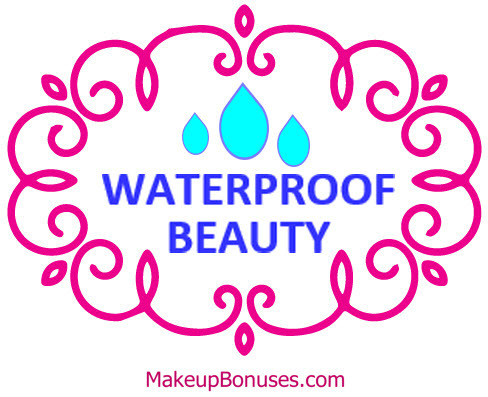 Sephora offers Free Returns on all purchases.Click to browse STORE offers at Sephora or to browse recent BRAND offers from Tarte. Kylie Cosmetics offers Free Shipping on purchases of $40 or more. Click to browse STORE offers at Kylie Cosmetics or to browse recent BRAND offers from Kylie Cosmetics. Ooh la la! Check out the collection of the newest addition to Urban Decay’s NAKED lineup! More tart than sweet, the limited-edition set features the Naked Cherry Eyeshadow Palette, three Vice Lipsticks and two 24/7 Glide-on Eye Pencils. Sephora offers Free Returns on all purchases.Click to browse STORE offers at Sephora or to browse recent BRAND offers from Urban Decay. Pick up this limited-edition collection of four beautyblenders and limited edition blendercleansers. Set includes four must-have shades of the bestselling beautyblender (including two never-before-seen shades, Joy and Ivy) along with four new hues for their mini blendercleanser® solid® cleansers to help keep sponges in prime condition. The unique, edgeless shape and exclusive material available only with beautyblender ensures impeccable, streak-free application with minimal product waste. Use it with foundations, powders, and any other complexion product. Like a beautiful candy box, this gift dazzles with a colorful variety! Sephora offers Free Returns on all purchases.Click to browse STORE offers at Sephora or to browse recent BRAND offers from BeautyBlender. enchanting eye veil for an even bolder look. Free of parabens, sulfates, and phthalates. 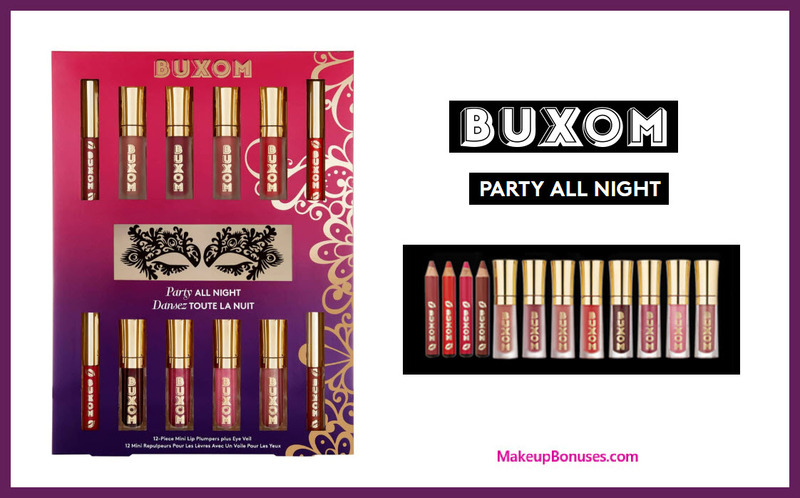 Sephora offers Free Returns on all purchases.Click to browse STORE offers at Sephora or to browse recent BRAND offers from BUXOM. 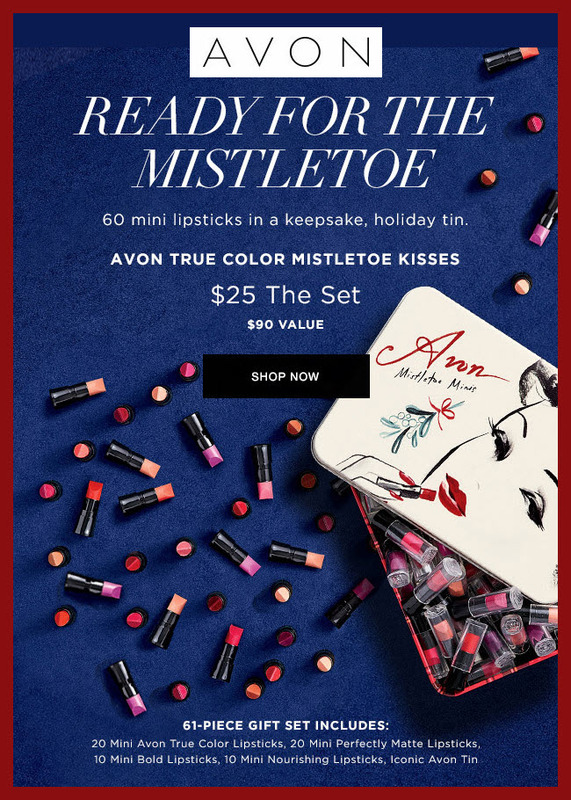 Avon offers Free Shipping on purchases of $40 or more. Avon offers ShopRunner 2-day Shipping on select items for ShopRunner members ($25 minimum purchase). Avon offers Free Returns for ShopRunner members.Click to browse STORE offers at Avon or to browse recent BRAND offers from Avon.